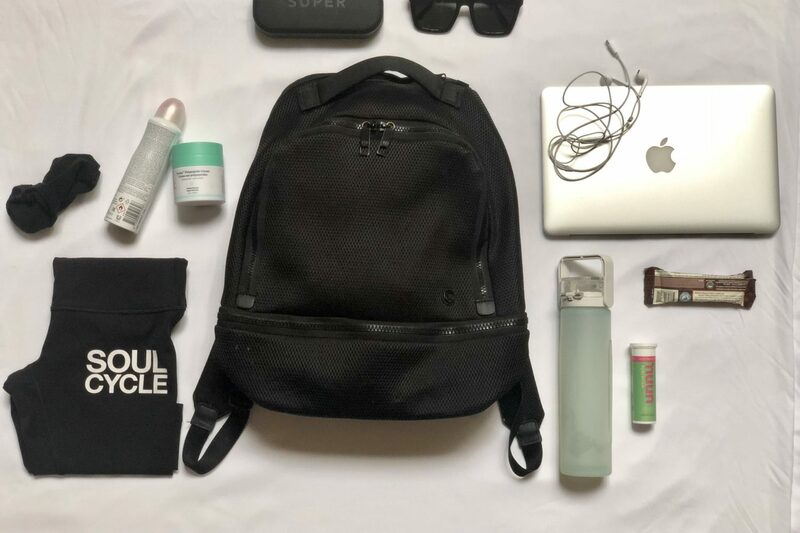 Welcome to What’s in My Gym Bag, a look at what trainers, coaches, and other health and fitness pros around DC keep on-hand when they’re living out of a locker. What’s in your gym bag? Email me at kolsen@washingtonian.com. Who: Isiah Muñoz, 36, Northeast. 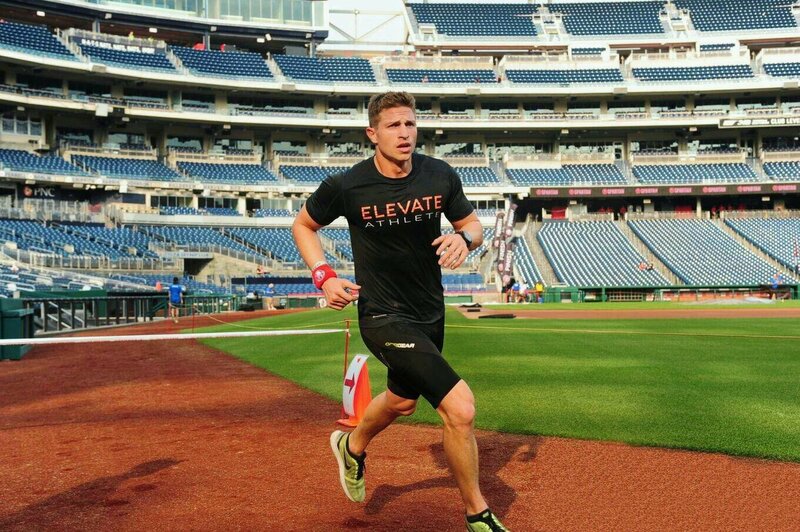 Does: Director and co-founder of SweatBox, Vida Fitness’s high-intensity, heart-rate-monitored, sore-for-a-week studio class. “I finally found a book bag that fits all my food and clothes!” The roll-top design offers quick and easy access, while smaller pockets inside keep things organized. 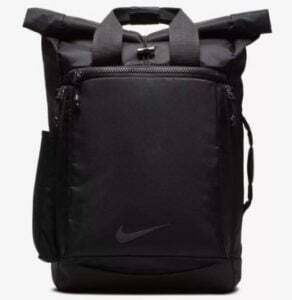 Nike Vapor Energy 2.0 Training Backpack, $85, nike.com. All of Muñoz’s shoes and clothes are Nike—down to his sweaters—and for training, he rocks the Flyknit in Volt, a knitted shoe that Kanye apparently made cool. 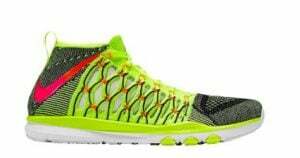 Nike Men’s Ultrafast Flyknit Training Shoe, $114, yorkdale.com. Every fitness instructor’s mainstay: the MacBook Air. Muñoz goes with the 11-inch because it’s lightweight, has fast iOS, and is easy to use and carry around. Unfortunately, the 11-inch has been discontinued, but that’s what Amazon’s for. 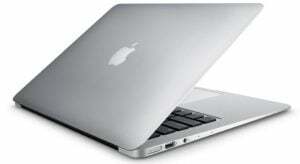 Apple MacBook Air 11.6-inch, $794, amazon.com. These wireless earphones from headphone aficionado Dr. Dre have a 12-hour battery life. 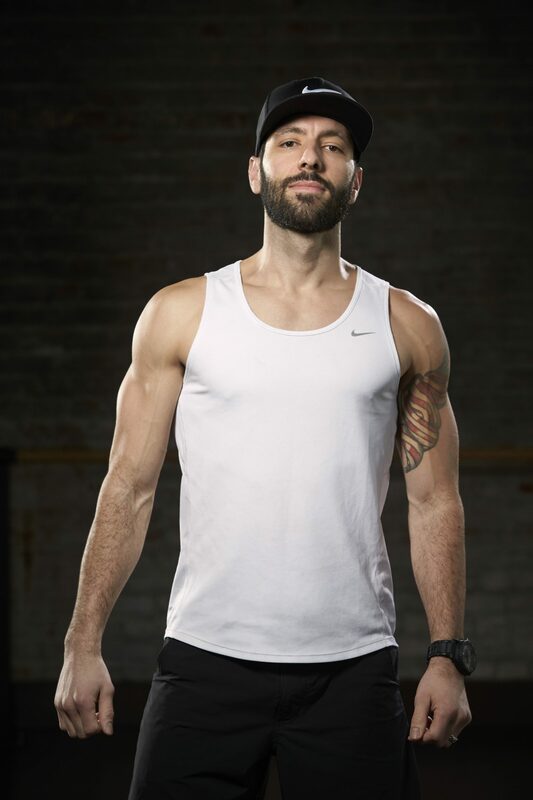 Says Muñoz, “They do a great job of blocking out the chatter of people not working out when I’m actually working out—when I’m not in the SweatBox studio, that is. 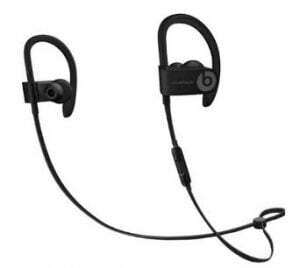 Beats By Dre Powerbeats3 Wireless Earphones, $200, beatsbydre.com. Another instructor fave, Muñoz rolls with the classic Moleskine notebook. “I’ve been through a lot of these over the years. 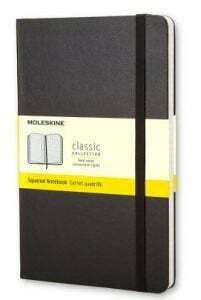 They wear well without becoming rugged.” Moleskine Classic Notebook in Large, $20, us.moleskine.com. If you’ve done SweatBox, you know the heart rate monitor is key to the workout as it’s synched to a screen showing your performance against others in the class. Muñoz has had this one from MyZone for more than three years and says he rarely work outs without it. It’s nearly as accurate as an EKG and uses Bluetooth to give real-time feedback on heart rate and calories burned. 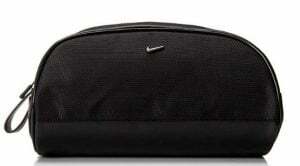 MyZone MZ-3 Physical Activity Belt, $130, amazon.com. No shocker here—Muñoz’s toiletry bag is brought to you by Nike. His is currently unavailable, but check here for when it’s back in stock. Muñoz first tried Harry’s razors a few years ago. “I like them, so I stick with them.” Harry’s The Winston, $20, harrys.com. “I only shave every few days, so this lasts a while.” Nivea for Men Moisturizing Shave Gel 7 oz., $9, amazon.com. 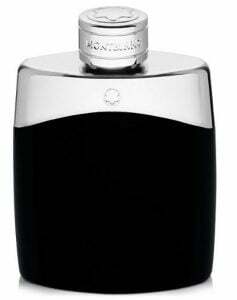 “It’s a light, crisp smell, not overbearing, and I get a lot of compliments on it.” Montblanc Legend Eau de Toilette Spray 3.3 oz, $90, macys.com. What’s in your gym bag? Email me at kolsen@washingtonian.com.